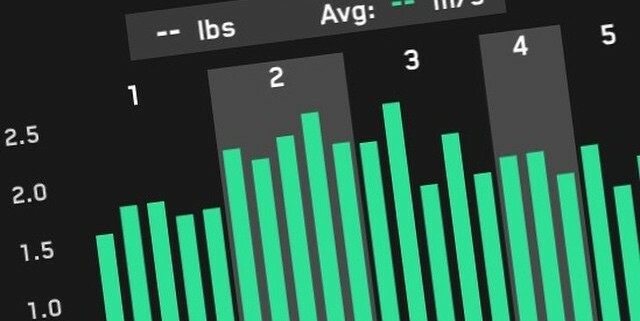 Velocity-based training has been a buzz word in training circles recently as devices to measure velocity becomes cheaper and easier to use. 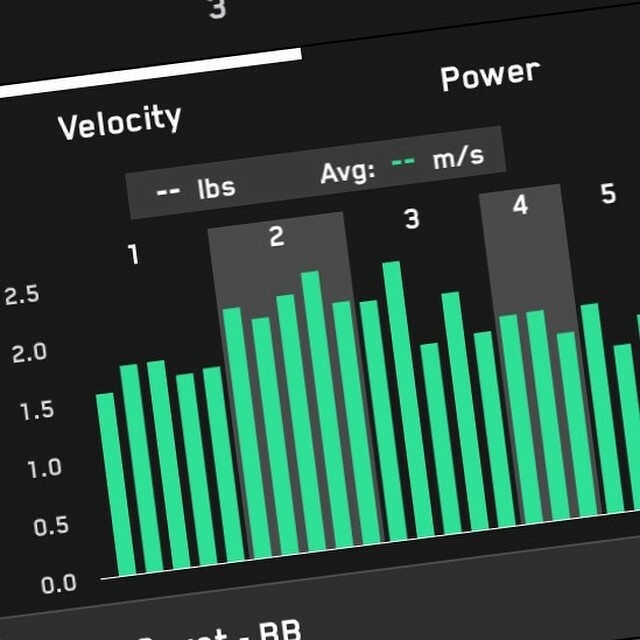 Nick and I are often skeptics with regards to new technology, but there are some real lessons to learn when the technology relates to one of sport’s most important elements: speed. We have both started implementing velocity measurements in our training and seen some fast benefits.